Announcing Rockvale’s First Poetry Contest! Now Through April 30, Submit Your Poems to Win a Week at the Colony! In honor of National Poetry Month, RWC is hosting its first-ever poetry contest! Because we believe a writers’ retreat is a gift of time you give to yourself and your writing, the theme for this contest is the concept of TIME. Writers may submit 1-3 previously unpublished poems using the word ‘time’ in any way that means something to them. Think about timelessness, playtime, aging, watches, sometime, a moment in time, time flies, or time and time again. The list goes on and on. For further rules & guidelines, click here, or to submit your poems right now, follow this link. We can’t wait to see what y’all create! This contest will run on Submittable through April 30 with a $10 entry fee. All submissions are blind. The Directors of RWC will judge; family and close personal friends of the directors are not eligible to submit. The winner will be responsible for providing their own travel and food during their week-long stay at the Colony. 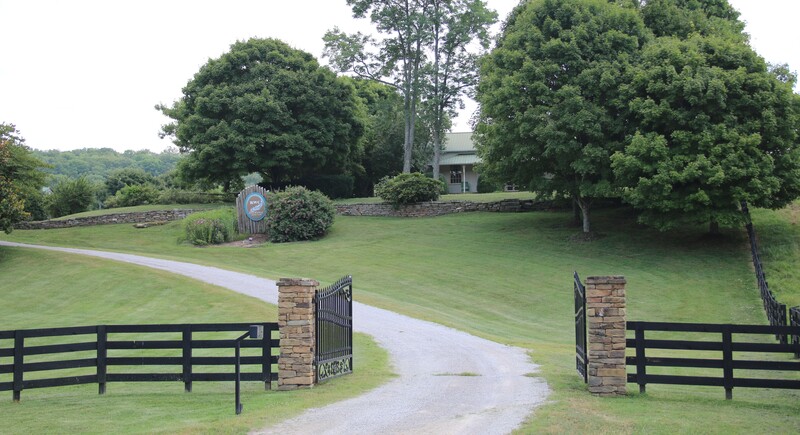 Here at Rockvale Writers’ Colony, you can enjoy the beautiful solitude of the Middle Tennessee countryside while you take some time away from the everyday to focus on your writing. 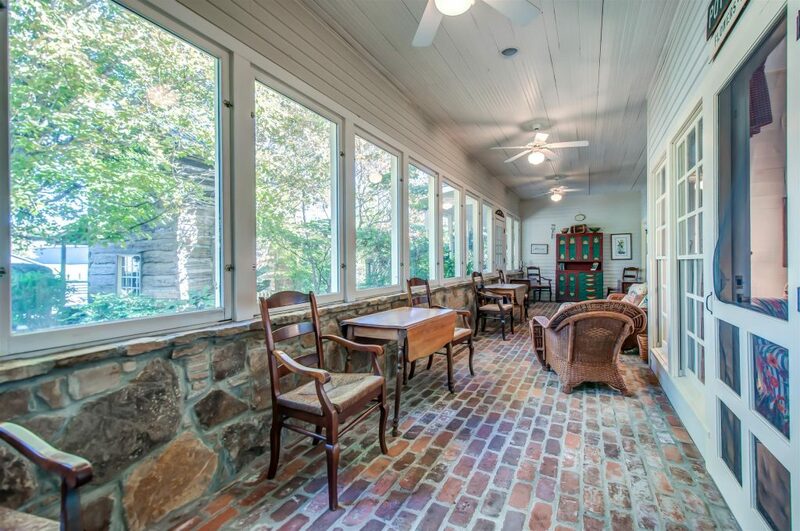 Our old farmhouse will serve as your home away from home while you focus on your writing project. We have a large kitchen for cooking, cozy and spacious private bedrooms and bathrooms, and inviting common areas for writing or relaxation. 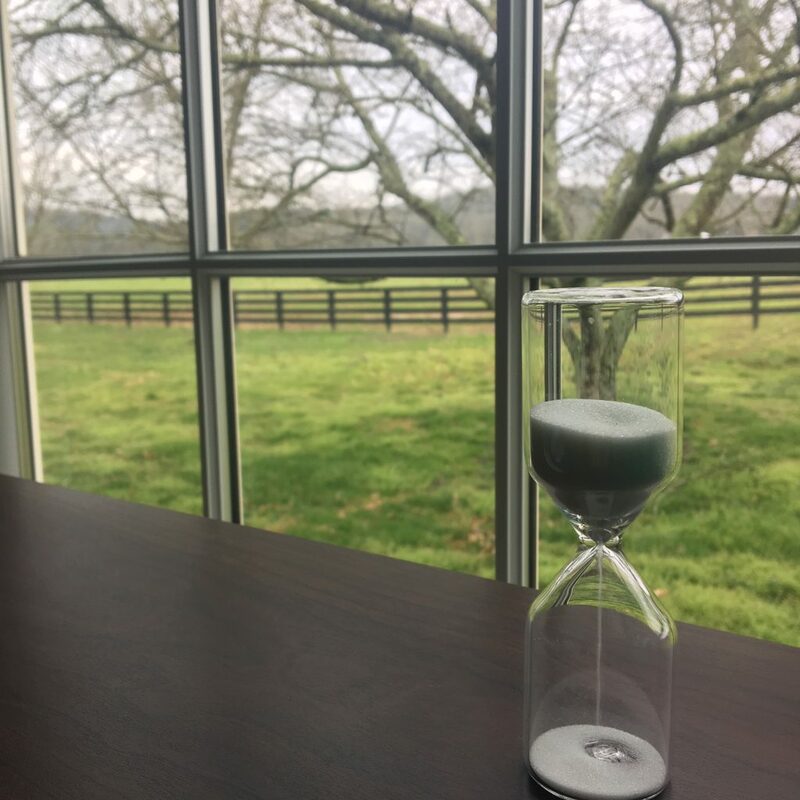 Take a stroll around our gardens for a welcome change of pace, or enjoy your desk from the great indoors, where you can still take in the surrounding views of open pastures and rolling hills. RWC invites writers of all genres and levels of experience. Take a look around our website and you’ll find plenty of pictures and information regarding our Writer-in-Residence program and a number of unique, inspiring retreats taking place throughout the year. We hope you’ll consider a stay with us while you embark on your next writing project. We can’t wait to welcome you! To learn more about becoming a Writer-in-Residence, click here. For a list of our Upcoming Retreats, click here. Rockvale Writers’ Colony is sponsoring the Rockvale “Power of Creativity” Fellowship for supporters of A Room of Her Own Foundation. AROHO’s mission states they are “all about creative women confronting isolation and together reclaiming our ground. We are the heart of the matter, the real prize, manifesting limitless, self-sustaining “yeses” for ourselves and each other.” RWC is proud to be a part of the AROHO magic by offering a one-week residency to the winner of the drawing. Donate to AROHO for your chance to win!